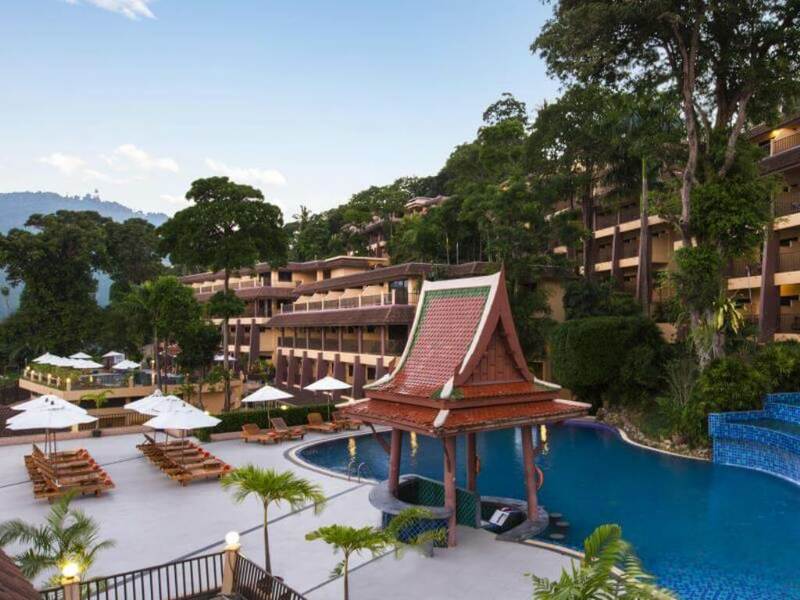 Tropical Garden Resort Phuket has been renamed and is now known as the Chanalai Garden Resort. 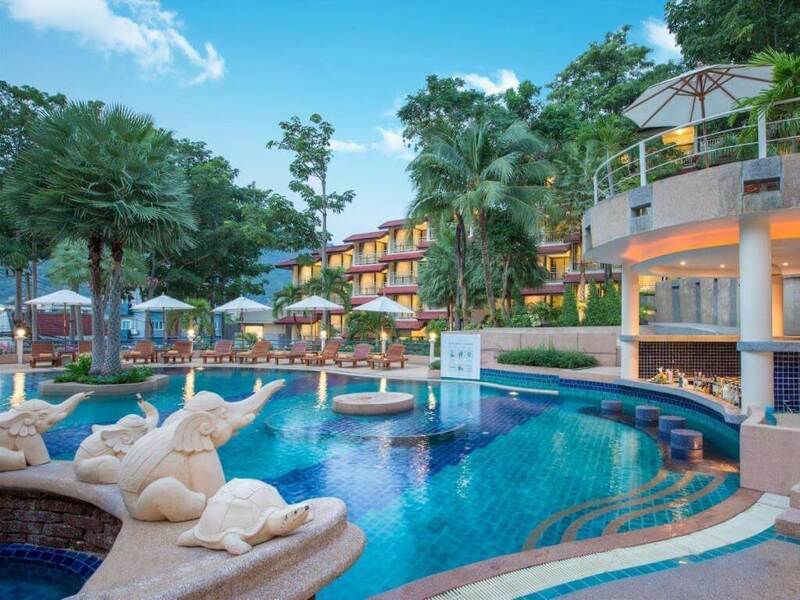 The Chanalai is a 4 star resort, ideally situated on a hillside overlooking the beautiful Kata Beach, on the south west coast of Phuket. 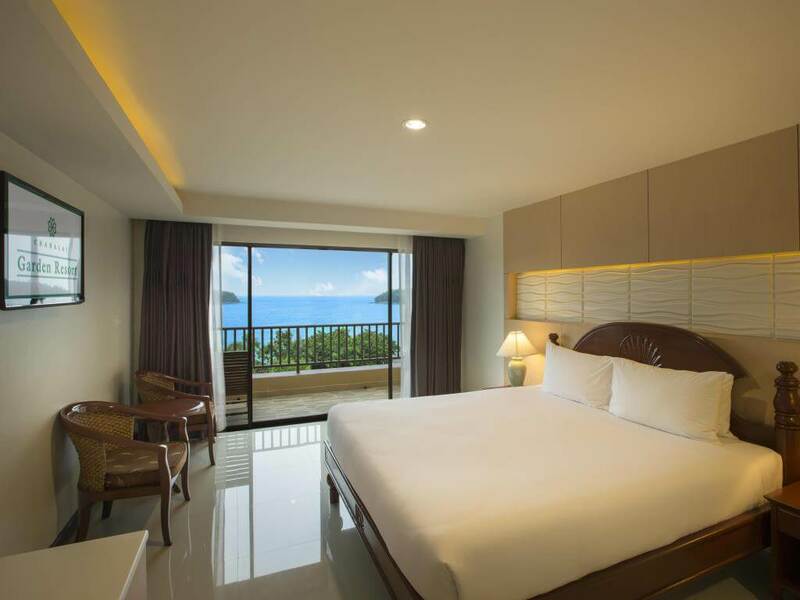 Kata Beach is well known as one of the most popular honeymoon destinations in Phuket, as well as being an ideal spot for family beach vacations. 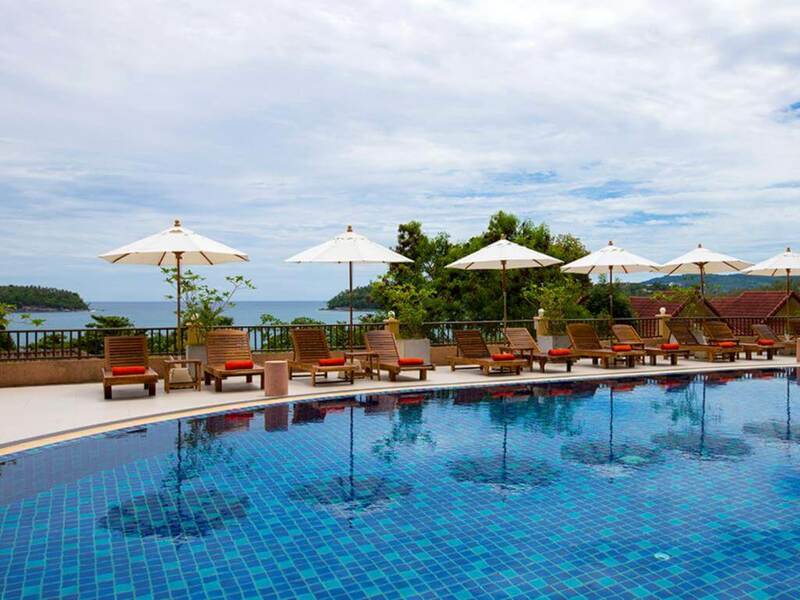 The Chanalai Garden Resort hillside location offers cool breezes and stunning views over Kata Beach. Kata beach is only a short two minute walk from the hotel. 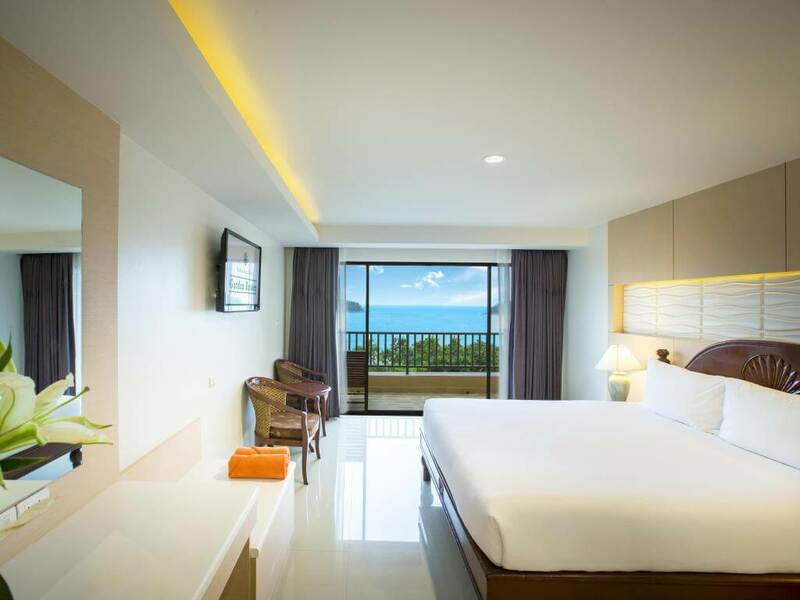 As well as being in a great location to take in the stunning ocean views, the location makes easy access to the nearby shopping areas and restaurants in Kata. 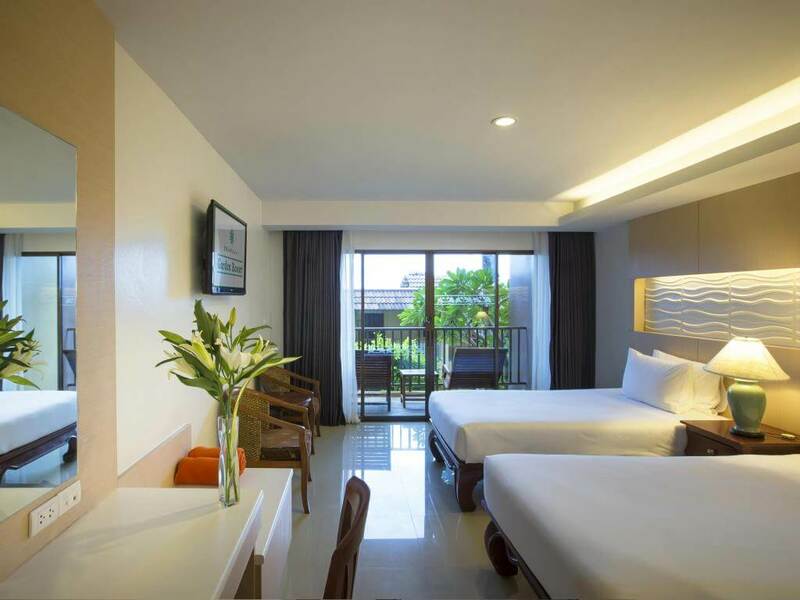 Considering the fantastic location of the resort, the room rates are very affordable. 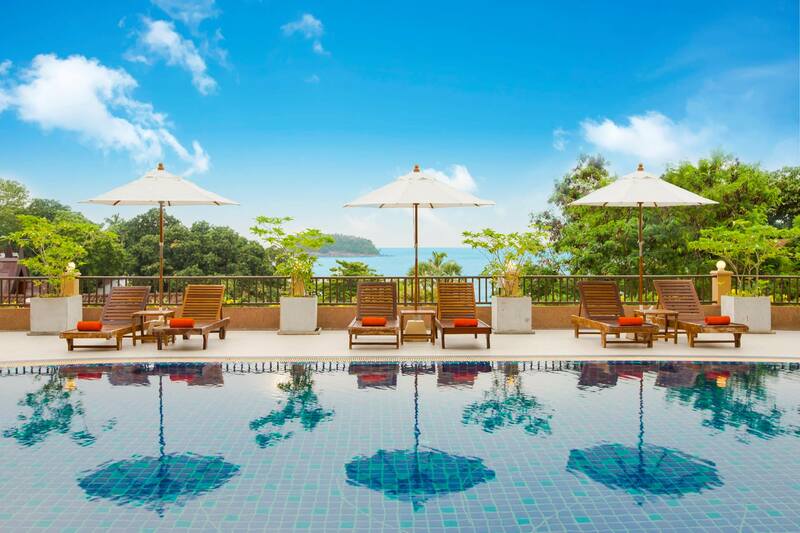 The Chanalai Garden Resort has two swimming pools with swim up bars, with some of the most spectacular views over Kata Bay. 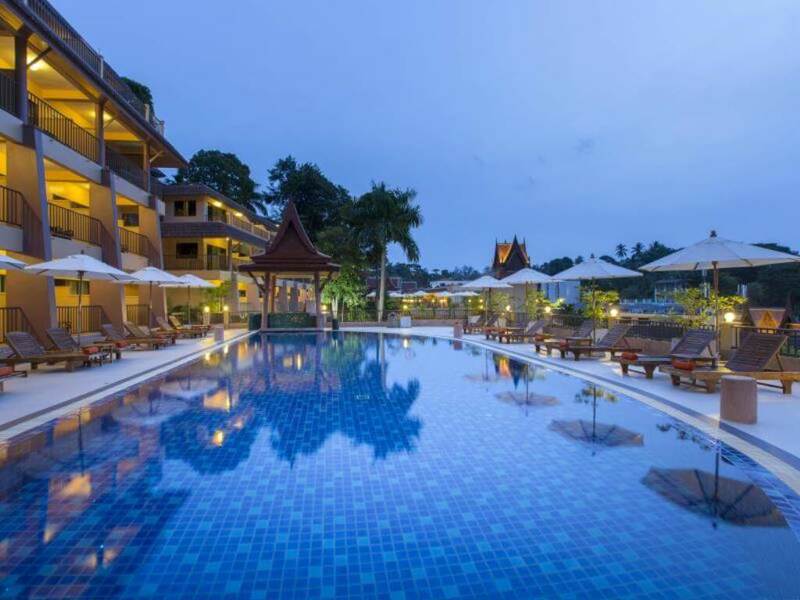 The resort also has its own spa where you can rejuvenate and treat your body to range of spa treatments or relax by the pool and enjoy a Thai massage. There is a variety of restaurants in the resort that serve Thai food, fresh seafood and European dishes. The Morakot Restaurant serves an international buffet breakfast and a mix of Thai and European lunches and dinners. For mouth watering seafood make your way to the Spiced Trail. The Tropical Lobby Lounge has a selection of exotic cocktails, coffee's and an assortment of pastries and cakes. You can also enjoy delicious light snacks and drinks from the two pool bars. See what other traveller's have said in reviews about their stay at the Chanalai Garden Resort. 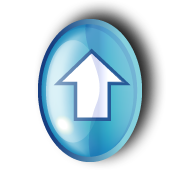 As the resort is located on a hillside there is quiet a lot of stairs, for the majority of people this shouldn't be an issue as there is lifts. However if you have mobility issues it may be something to take into consideration. Room Tip: The best views are from the higher floors.